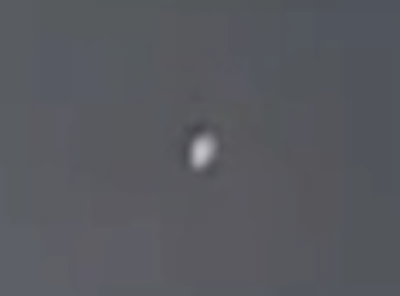 UFO SIGHTINGS DAILY: UFO Detector Capture - North Hollywood, California - 05/04/2015, UFO Sighting News. UFO Detector Capture - North Hollywood, California - 05/04/2015, UFO Sighting News. This was captured using the FREE UFO Detector software on 5/4/2015 over North Hollywood, California. The UFO appears in the upper right corner. Yes, it is quick, but is anomalous compared to many captures of birds, planes, etc.